Our drag rescue device is minimal in terms of weight and wearability, but rugged and vibrant enough to be ready for emergency situations. 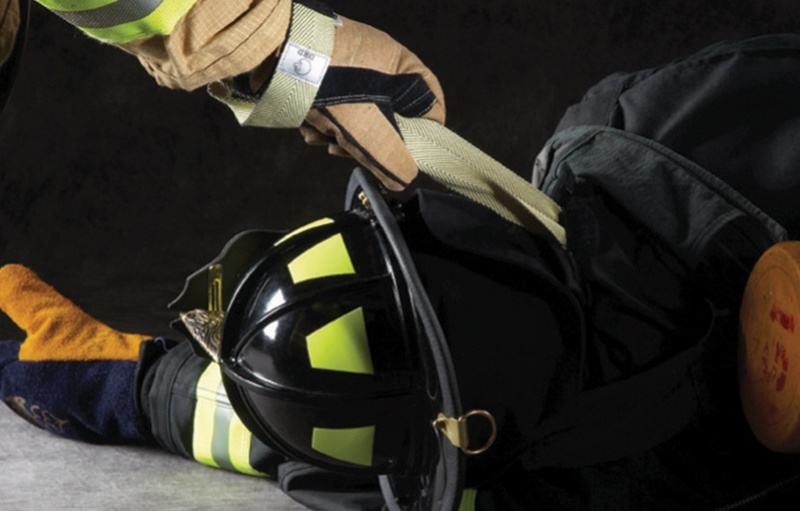 Kevlar® Webbing: Lined with Kevlar® for durability and strength. Streamlined Design: Created to reduce bulk and increase comfort – you won’t know it’s there. Meets NFPA 1971 Compliance: Drag Rescue Devices are required by NFPA 1971. Optional 3M™ Scotchlite™ Reflective Material: Choose the reflective configuration for maximum visibility.